The real estate market in Cabo is moving and if you’re thinking of buying you’d better get to it. Here is Casa Mas Cerveza, currently the most affordable home in the gated community of Pedregal. Four bedrooms, three and a half baths, only a two block stroll to the marina. 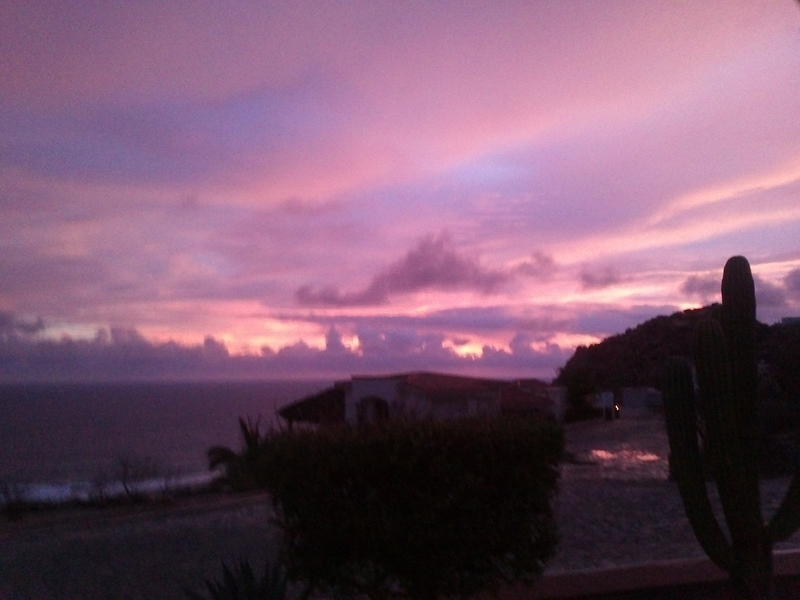 One of the best parts of this time of year in Baja is that conditions are right for the most wonderful sunsets. 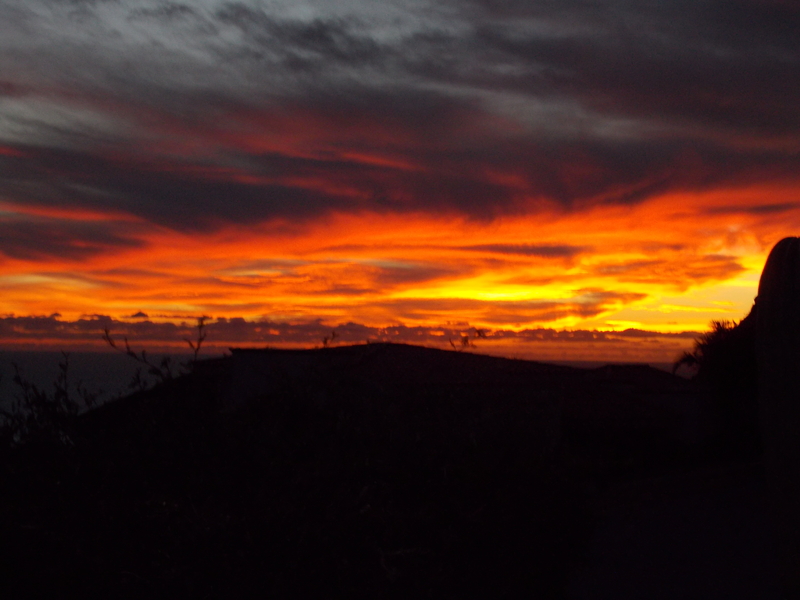 This is what I got to enjoy last night, December 4, 2013, while cooking dinner. Pretty fantastic, eh? Too pretty not to share, in my opinion. Carol Billups is Broker/Owner of Cabo Realty Pros. She has enjoyed working with both buyers and sellers for over twelve years and still thinks hers is the best job on earth. She is also the real estate columnist for Los Cabos Magazine. You can read more of her articles on the website blog www.caborealtypros.com. You can reach her from the U.S. or Canada at 1-760-481-7694, or in Cabo at 044-624-147-7541. You can listen to our 24/7 broadcast on http://www.livecabo.net for a mix of happy music, weather reports and local information.